With your beautiful singing voice, I wouldn’t worry about guitar playing 🙂 I learned to play when I was 10 years old, and then preformed quite a bit, even with groups in my youth…nice memories. Now I have to confess I’m more interested in becoming a better photographer…and writer. And I’ve actually recently read the instruction manuals to both my cameras…it helps 😀 Ps. would love to hear more of your singing, your latest spontaneous recording/mixing was great! Hi Tiny, I am not a real photography either, but it doesn’t keeping from not taking pictures.. I see your poetry..I am a wannabe.. Nice photos and poems. Greetings, from one ENFP to another. I’m so glad I visited today. Hi there 🙂 Please come again! 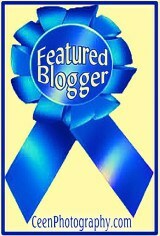 I’m stopping by to check out your blog as time permits. One more week and life will be back to a dull roar. Still more to do than hours in the day but it’s a good thing. I have no grandchildren of my own but borrow any I can. No musical ability whatsoever but enjoy it. Enjoy others photography and writing so looks like I’ve found a great spot. I’ll be back. Tiny, thanks for visiting my site and choosing to follow along. You’ve got some great pictures here! Look forward to more. You read a lot like me, love and do much the same, love relaxing playing blues on my guitars also, it adds good backing to my videos on the blogs. I love what you do, and your photography is really special. Thanks for sharing it. Thank you Ashley! I will head over to you soon to see your birds and to hear you play. A “real” photographer is a person who takes photos…. I guess that would be you! Hi there Tiny Lessons – I’ve seen you around; I think at Val’s and Nancy’s, but never gotten around to taking a look at your writing. So, er, here I am! Best regards, Hariod. Happy to see you here, Hariod. My blog has changed quite a bit by time. I used to write more poetry, but now it seems to be more stories around my nature photography. 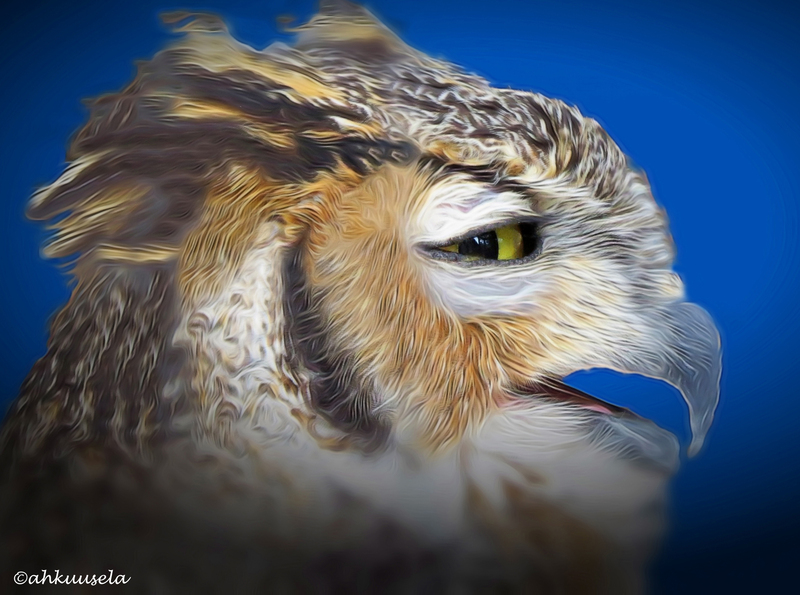 The characters (birds) in my “salt marsh series” are known to most of my regular readers. They are a source of inspiration to me. But I hope my poetry muse will make a few appearances even in the future. Dear Tiny, You need to update this page. You ARE a real photographer! Hi Tiny, did you recently change your banner for the opening page of your blog? Really great “opening shots”! If they were there for a long time, guess I just never looked closely ~! Great blue herons, like angels carved by Giacometti, are common. The edges of Clapps Pond or Great Pond are good places to expect them. Occasionally they stay all winter, and I cannot imagine they have an easy time of it. We get little deep snow, for it melts usually in the salt-laden air between us and the mainland. But the ponds freeze, and the marshes. Green herons are also common; every year a pair nests somewhere along the edge of Little Sister Pond. American egrets come, more often than not in late summer but sometimes earlier. They are a stark white in the intensely green salt marsh at the west end of town. Snowy egrets appear from time to time and prowl the edges of the larger ponds. They hunt with small, silky motions. Their long necks bend a little to the right, a little to the left, while their eyes stare with a mad concentration into the shallow water. Occasionally a little blue heron, an adult bird, appears in the thick waters of summer, which stir fitfully under the spindles of its legs. Very early one morning, in late summer, twelve glossy ibis, flashing dark lights of purple and black, strolled the edges of Blackwater Pond. ~ Mary Oliver, from “The Pond” in Upstream: Selected Essays (pp. 41-42). Penguin Publishing Group. Kindle Edition. They hunt with small, silky motions…only Mary Oliver can paint such a captivating picture of the same birds we have here. I still need a camera 🙂 Thanks for sharing this wonderful passage, David. Yep. You sound like a well rounded person. I appreciate that as it pretty much describes me, too. Look forward to seeing your posts. Sorry for a late response, Lisa. Your comment arrived at a time when I lost my dad…and two weeks later in July, my husband. As you see, I have somehow survived and I got back to blogging as one of the means to brighten my days. Thank you so much for visiting my blog, now I’ve found yours.